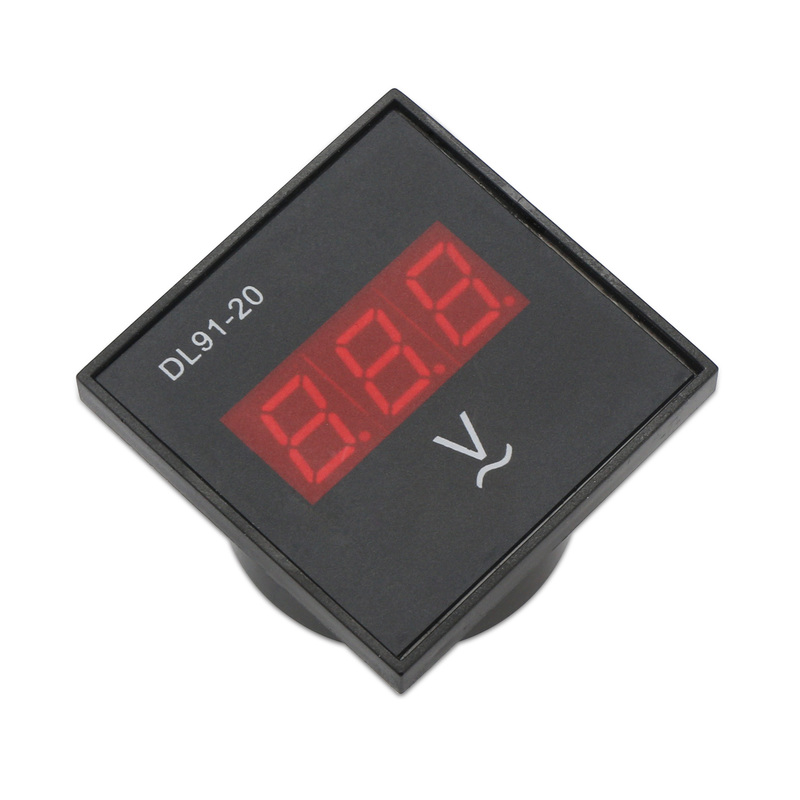 Wide Measuring Range: can be used to measure AC 80-300V, no need to add extra power supply to run this meter, it will start to work when you wire it up with your appliance. 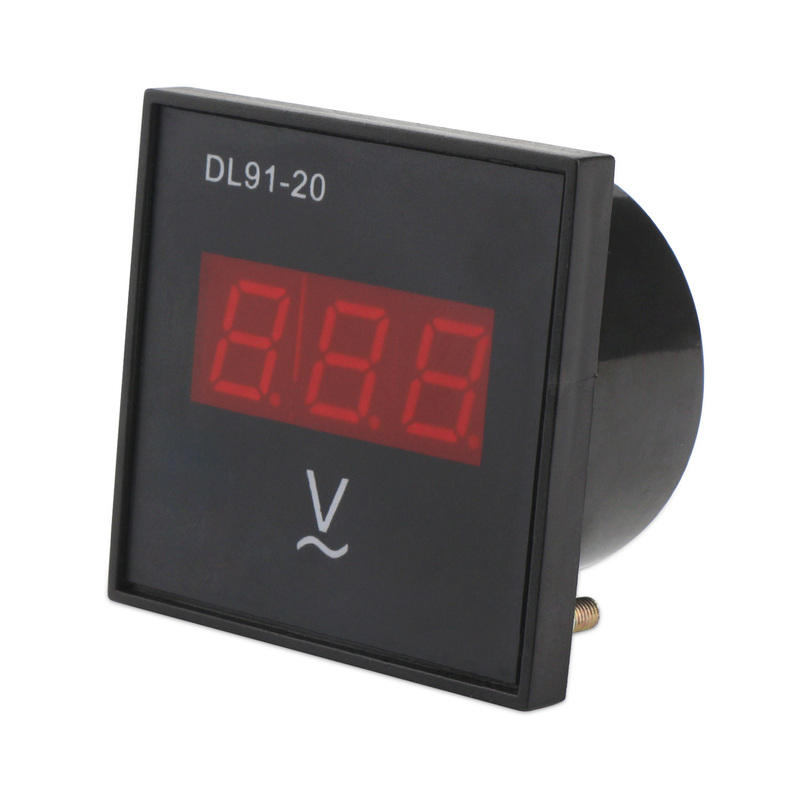 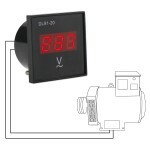 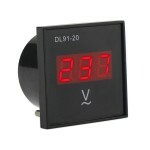 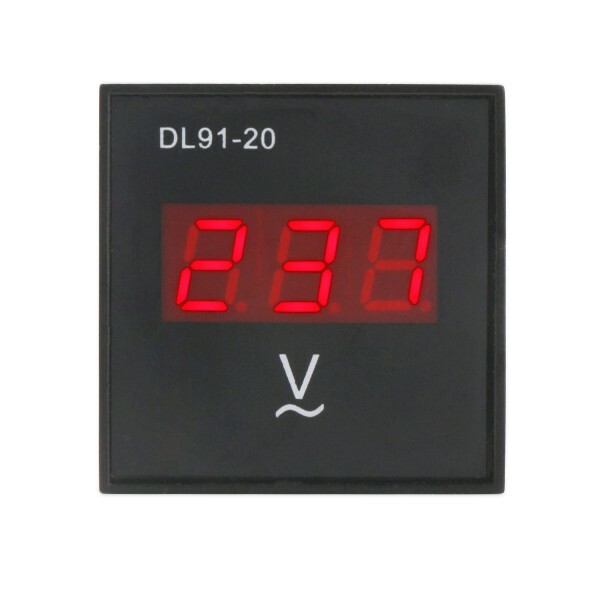 Digital display AC voltmeter is designed for gasoline generator and it is shock-proof. 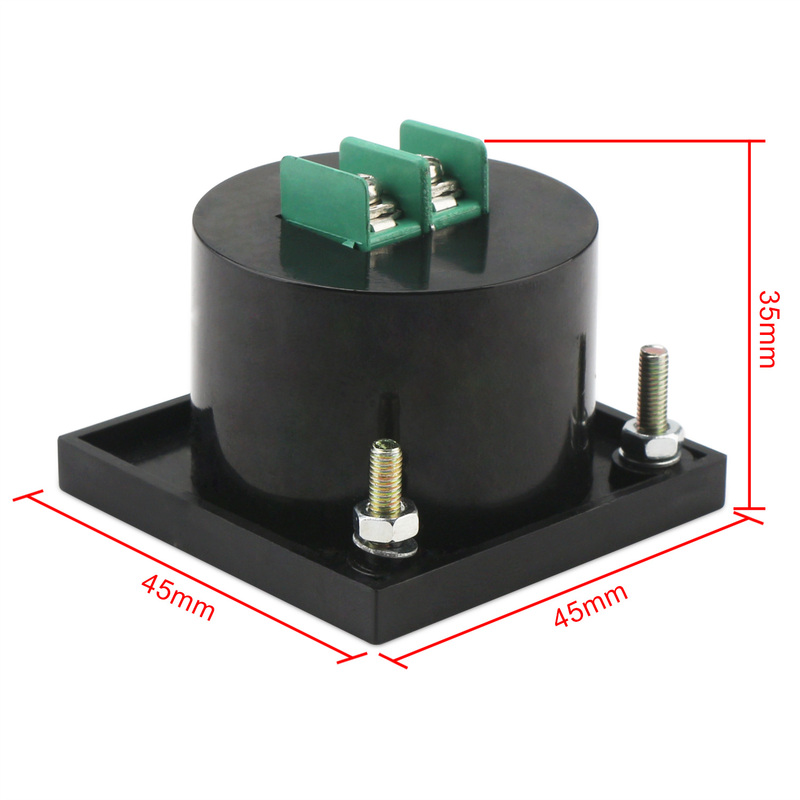 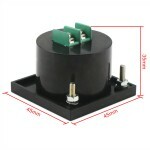 Using computer intelligence for this AC voltage meter, beautiful shape and exquisite design make it more reliable, stable and accurate when working. 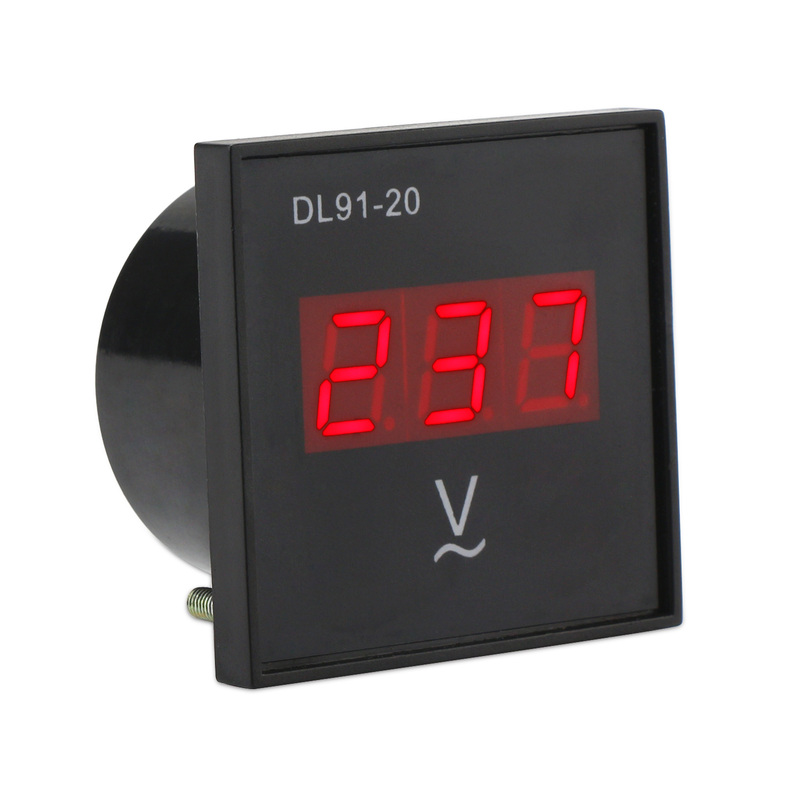 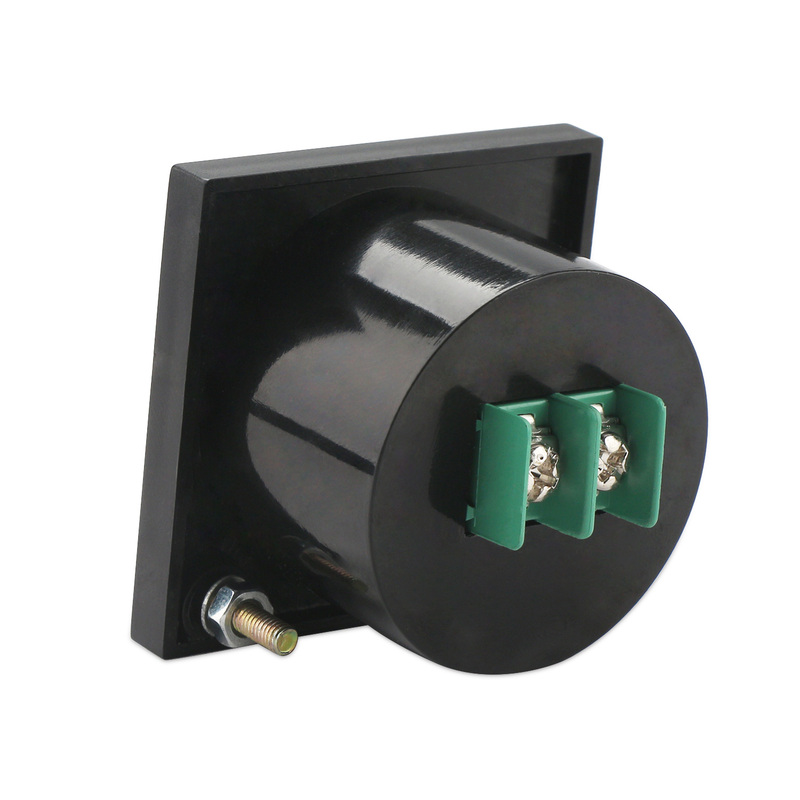 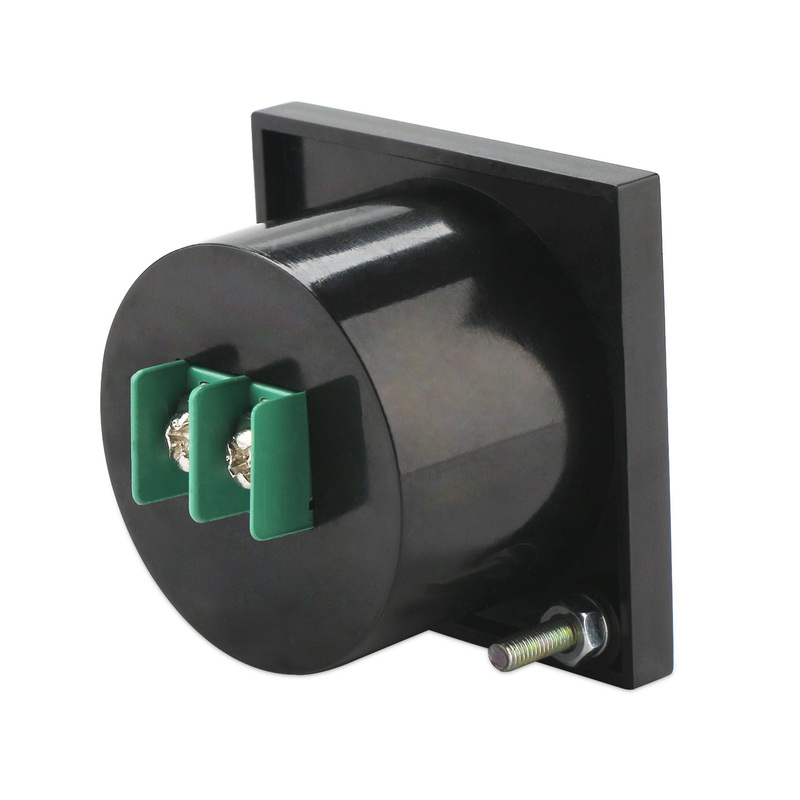 With LED digital display tube, users can know the real-time voltage through the display.